For over 100 years, four generations of Burtka’s have been making wines in this country for the enjoyment of their family and friends. Nestled in the Irish Hills, minutes from several lakes and Michigan International Speedway, John & Denise Burtka have created a new destination for wine lovers. Based on their European roots, they built a boutique winery that makes award winning wines, using old world hand crafting. 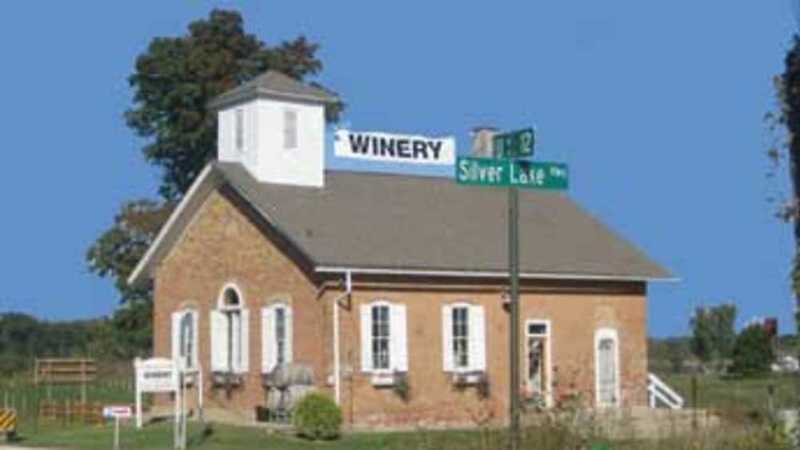 Located in a Historic 1870 Schoolhouse, this is one stop you don't want to miss! Come and taste their Award Winning Wines at the knotty pine bar. Sample Cherry Creeks freshly made Butter Fudge, or taste their Michigan Cherry Preserves. Sample gourmet items like fresh pressed Artisan Olive Oil or 18 year old Balsamic Vinegar from Modena Italy, all bottled on site for you. Shop our many fine Michigan products and wine gifts, and even create that special Gift Basket. As a rule, all visitors under the age of 12 are required to ring the 138 year old school bell ONCE before their parents will be served. In the summertime have a glass of wine, beer or cider while you enjoy food from the Schoolhouse Cafe while sitting under the pergola overlooking the vineyards and lake or listening to our Thursday & Saturday entertainment. 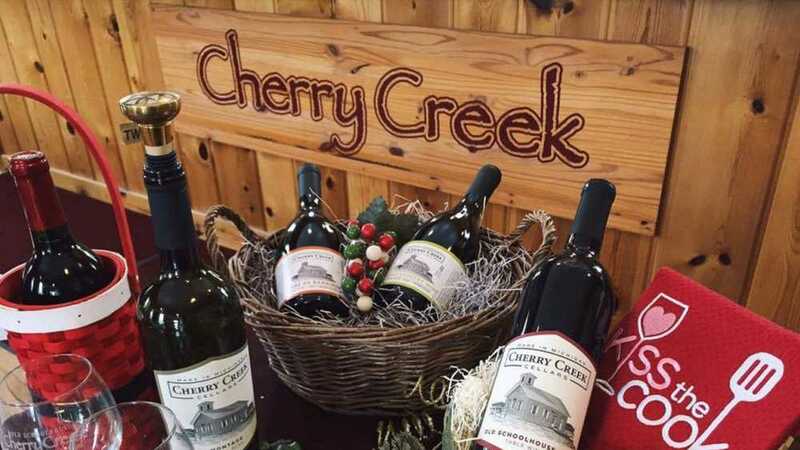 Come visit our family at the friendly winery.......Cherry Creek!